The Journal of Pediatrics published a study that looks at the different types of treatment received by U.S. children, aged 4-17 years, diagnosed with attention-deficit/ hyperactivity disorder (ADHD). 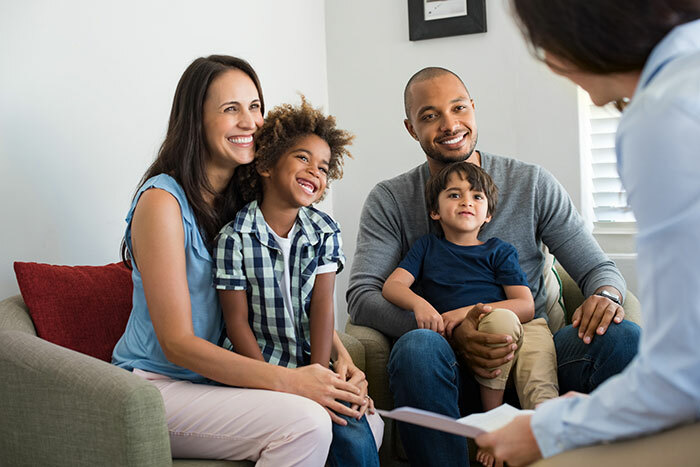 Experts recommend using both medicine and behavior therapy for children over 6 years of age and using behavior therapy as the first line of treatment for children under 6 years of age. CDC researchers found the most common treatment for ADHD is medicine, and the majority of children have not received any type of behavior therapy. This study is relevant for healthcare providers and public health professionals so that they can understand possible gaps in treatments that families may experience. You can read a scientific summary of the study here. Based on the best available evidence, effective strategies include treating ADHD with medicine, parent-delivered behavior therapy, and teacher-delivered behavior therapy. The American Academy of Pediatrics (AAP) recommends that children 6 years or older be treated with medicine or behavior therapy, preferably in combination. Parent-delivered behavior therapy is used as the first-line treatment for children younger than 6 years. The AAP also recommends that schools participate in any ADHD treatment plan, including support and accommodations, such as preferred seating and modified exams, homework, or school assignments. Researchers have previously reviewed the treatments for ADHD, looking at whether different types of psychosocial treatments for ADHD were effective. They found that behavioral peer intervention, which is a form of behavior therapy where teachers train other students to support a child’s positive behaviors, could be effective. The information on using dietary supplements or neurofeedback for treatment was too limited to determine whether they were effective. Social skills training, alone, which focuses on children’s ability to interact and communicate with others, was not found to be effective. Learn more about the review of treatments for ADHD. 9 out of 10 children with ADHD received medicine for ADHD at some point in their lives. Overall, about 7 of 10 children had received at least two of the three main treatments: medicine, school support, or some type of psychosocial treatment; less than 1 in 10 (7%) had received none of these.